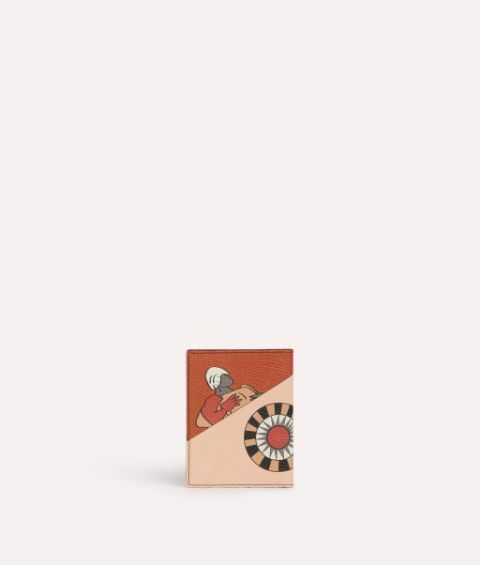 Modernism has a huge influence on Paula Cademartori's design aesthetics and this pocket organiser is printed with this season's unique Guardian illustration in an artistic colour palette. Meticulously made in Italy from smooth and full grain leather panels, this distinctive piece emanates timeless sophistication. 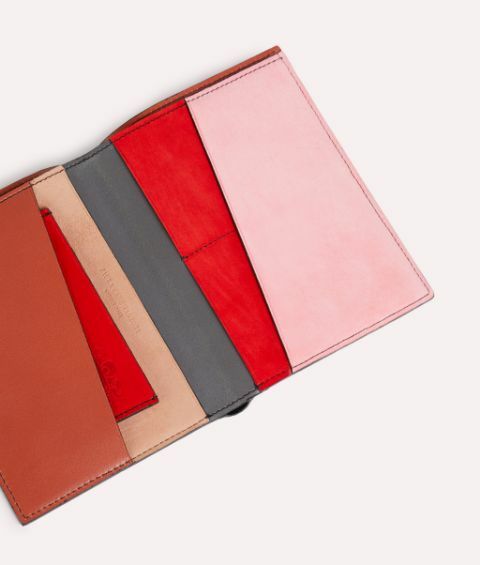 The sleek design houses various sizes of slots to keep your notes and cards organised and it will fit neatly in your bag.